The maid has held many duties throughout history and, though at the bottom of the social ladder, they were very important to the efficient running of a household. While their wages were considerably low, they usually included room and board. Many households only had one maid who performed the various duties of cleaning, cooking, child care and general house maintenance. Larger households were able to employee more maids. There were different types of maids, each with a different social status, and each reporting to a different person. 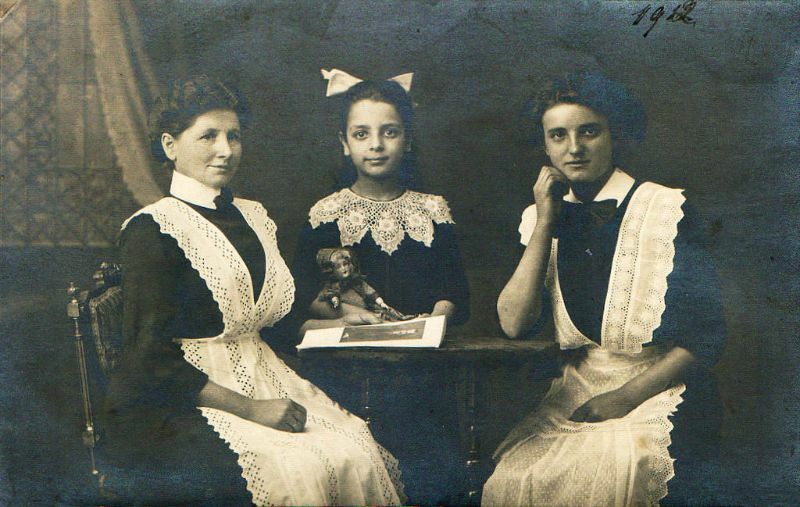 Back over 100 years ago to see what maids looked like in the 1900s.